IPC-C1E is an entry-level 1U appliance chassis with 15" depth for space-sensitive applications, such as Network & Security appliance, firewall, VPN, Telephony and military applications. 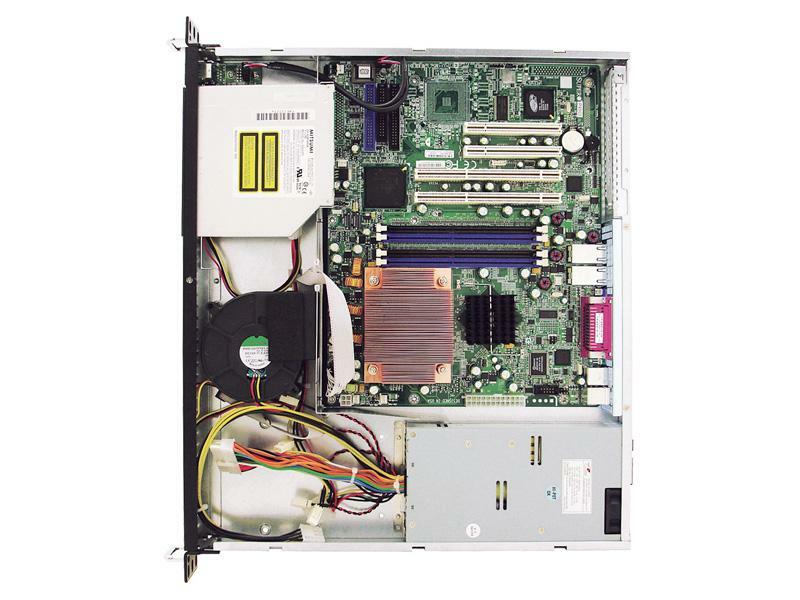 Standard ATX size (9.6" × 12") motherboard can be populated into this appliance chassis. RMC-1E is a cost-effective appliance chassis that provide lower TCO (total cost of ownership) to IT professionals for higher ROI.